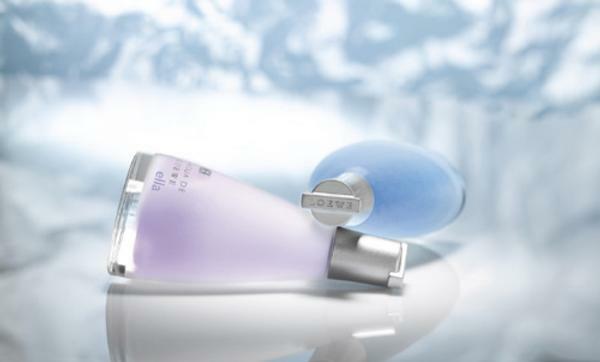 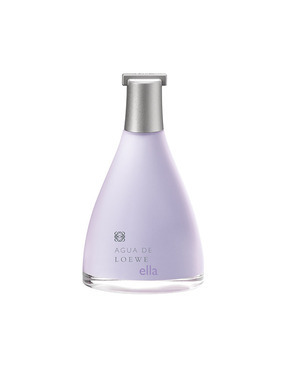 Agua de Loewe Ella enhances pleasure and wellbeing with a luxurious and feminine fragrance. Fruity top notes are blended with a spicy floral heart before descending to a woody musk base. Top notes: Italian lemon, passion fruit, Italian bergamot, kumquat. Heart notes: bourbon pepper, rose petals,water lily. 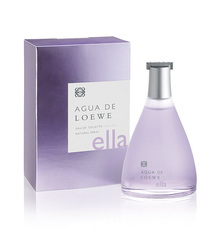 Base notes: musk, Moroccan atlas cedarwood and mysore sandalwood.